College should be more than late nights and ramen noodles. We want it to be a time of spiritual growth! 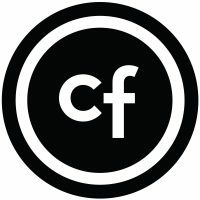 College Fellowship seeks to come alongside students during this crucial time of life. 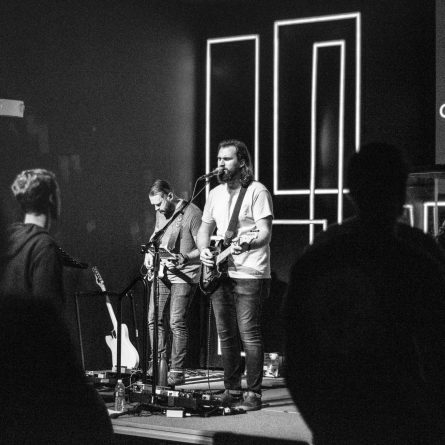 We invite students to connect to Fellowship in three ways to ensure that they’re encouraged, challenged, and equipped during these formative years: Sunday Worship, College Fellowship Wednesdays, and Ministry Teams. Each Sunday morning at 9:00 am and 10:30 am, our church gathers to worship God together and celebrate what he is doing in and through our lives. College Fellowship is a time for worship and diving into the power of God’s Word together as a family. Join us Wednesday nights at 7:30 starting on August 29. Serve with other believers from various walks of life as you utilize your gifts and passions for those in need. For more information about Ministry Teams stop by the Connect Counter on Sunday morning.